To purchase please click on the cart, or visit The Mathetes Trust website, where you will also find publications by Canon Roger Morgan. placing the order and we can give you an accurate quote. 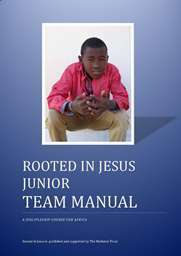 The new Rooted in Jesus Junior Manual contains the information and resources to help a team run a Rooted in Jesus Junior training conference – how to prepare a diocese for the introduction of the programme, how to plan a conference, guidelines for the team leader and diocesan coordinator, and session plans for each of the different elements of the conference. It also contains testimonies from those using the course. 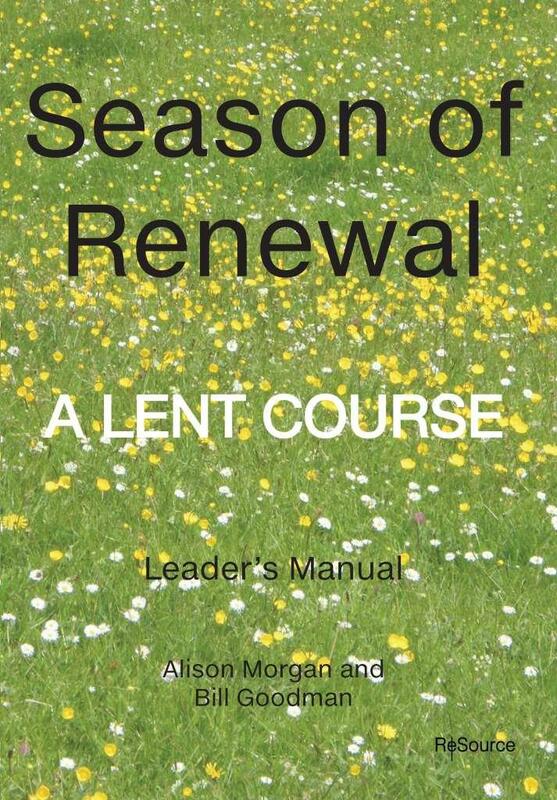 Also designed to provide resources for the Diocesan Coordinator, with suggestions for how best to implement and oversee Rooted in Jesus Junior once it has been introduced, including evaluation and report forms as well as the training material which can be used to support existing leaders or train new ones. Available on request to Rooted in Jesus Junior team members. 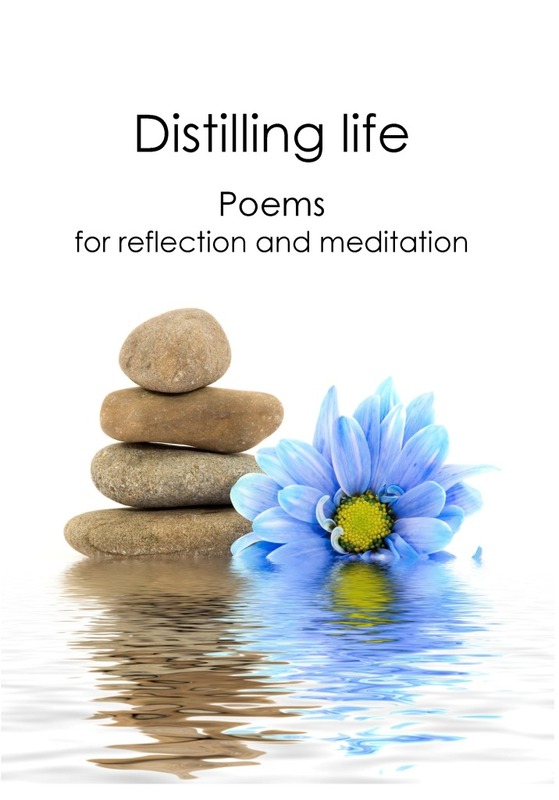 Sequel to Distilling Life, this is a new anthology of poetry edited by Alison Morgan. Something Understood is designed to provide a starting point for reflection on some of the big questions of life – things we often avoid talking about, or for which we can’t quite find the words. It is arranged in five thematic sections: Seeing, Living, Loving, Trusting and Dying. Each section contains about twenty poems or pieces of prose, and each includes contributions from a wide range of authors, both historical and contemporary. Some of the poems are well known; others are published here for the first time. The book is beautifully illustrated throughout with high quality black and white photographs and drawings. 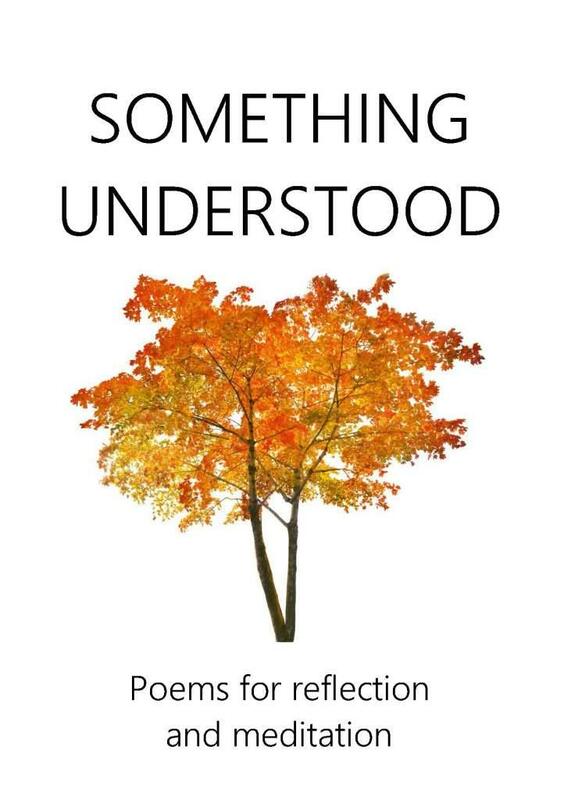 Designed to be used for personal reflection, in poetry groups, or read aloud in larger gatherings. Preview on Google Books here. To read Chapter Two, 'What is a disciple?' click here. To preview on Google books click here. Ships internationally from the UK, or can be ordered within North America (Canada and US) from Tyndale Seminary bookstore here. 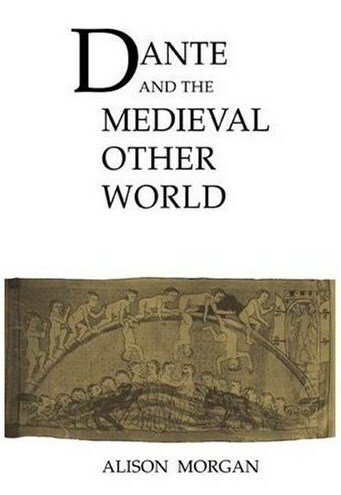 An Italian translation by Luca Marcozzi of my book Dante and the Medieval Other World. Published by Salerno Editrice, Rome, December 2012. RRP E23. Available from the publisher's website, and from Amazon. ‘Poetry,’ said Robert Frost, ‘is a way of taking life by the throat.’ Poetry invites us to experience our old and familiar world in new and creative ways; poetry is a gateway to prayer. This collection has been carefully selected and arranged in a way which we hope will help you undertake a spiritual journey. Featuring over 100 poems ranging over 26 centuries, it includes familiar writers and writers you’ve never heard of. We have included images too to help unleash your imagination, to beckon you into new places. Read it yourself; read it with others and invite them to travel with you. We think it is unique. Published October 2012, 92pp, illustrated. 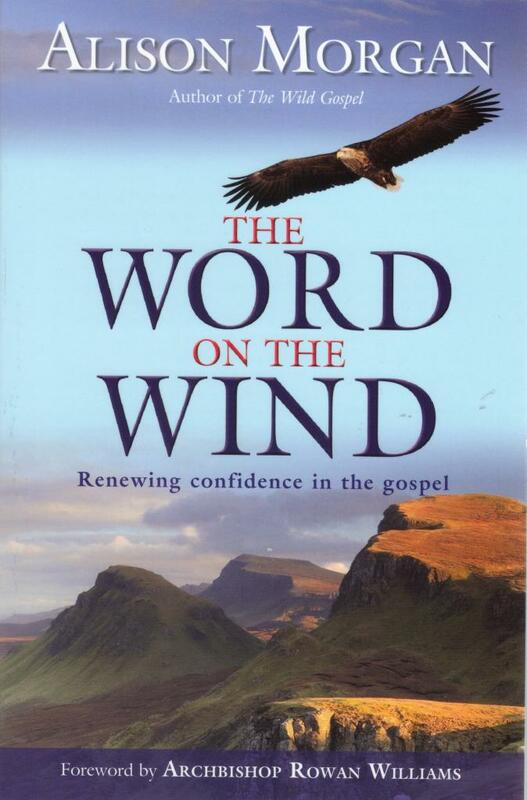 A sequel to The Wild Gospel, The Word on the Wind has received wide acclamation for its unique combination of clear thinking and real life stories. For more information and commendations click here. To read a Church Times review click here. To download a study guide click here. Published by Monarch Books 2011. Also available as an e-book click here (US) or from Amazon on Kindle. RRP £9.99. Special offer £5. This booklet is designed primarily for members of Rooted in Jesus teams working in Africa. It offers a light-hearted look at some of the joys and pitfalls of working in a different culture, and includes practical information to help prepare for your trip. 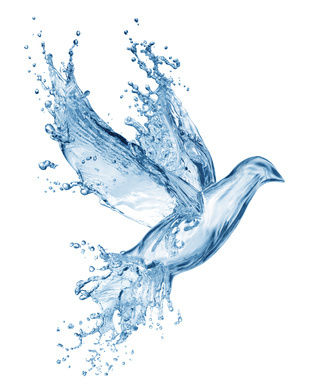 Doing What Jesus Did takes a fresh look at the gifts of the Spirit, suggesting they are best regarded as a description of the ministry of Jesus, to be welcomed not as feathers in the caps of individuals but as shared resources to enable the mission and ministry of the church. It includes a group study. 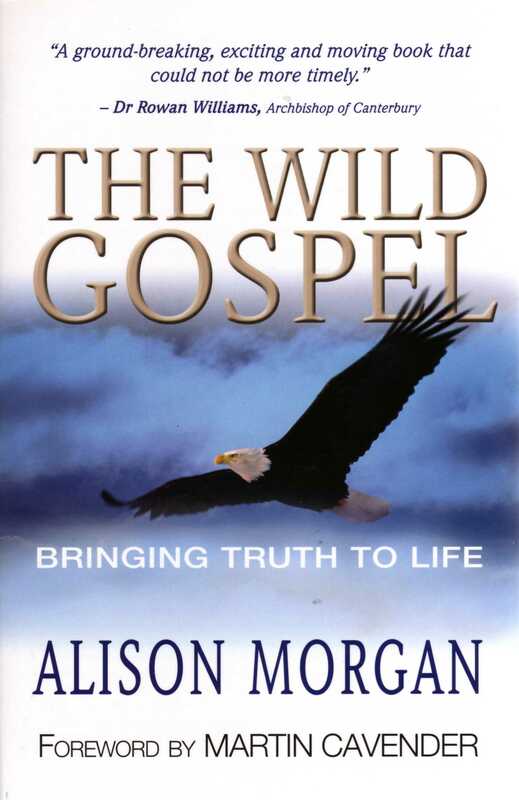 "The best theologically rigorous study of the gifts of the Spirit that I have read. 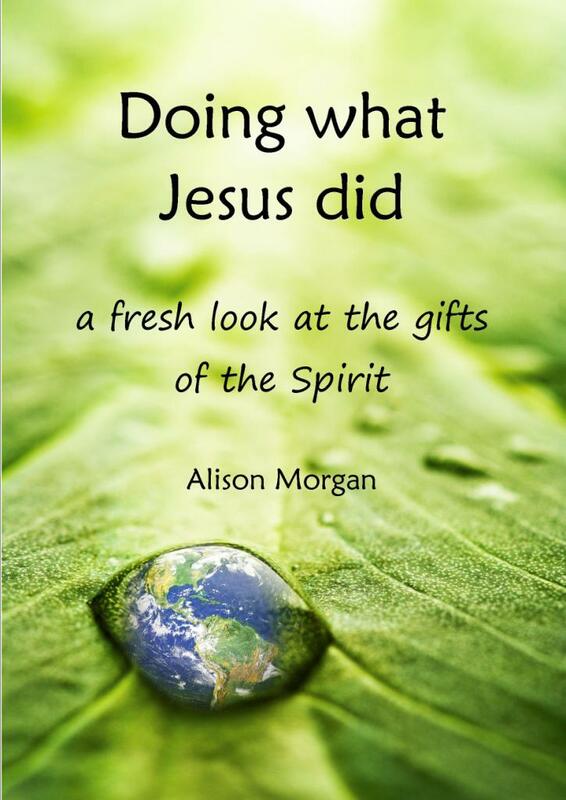 Especially because in this new book Alison Morgan, from long experience, includes sensible, practical advice on how to get going" - Preb John Collins. For more information click here. To preview on Google Books click here. For a review click here. 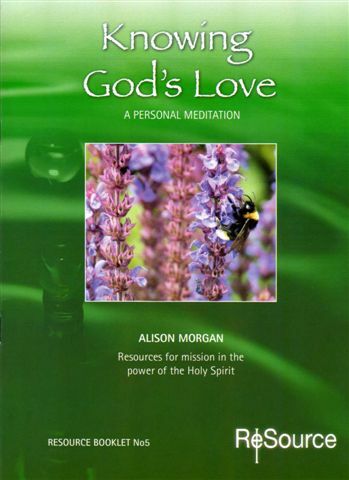 A practical healing course for use with healing prayer teams in the local church, written for Holy Trinity Leicester by Alison Morgan and John Woolmer, and piloted there over many years. "Far and away the most balanced, informed, practical guide for church healing teams. The authors have seen much healing - physical, psychological and spiritual, and have the theological and biblical underpinning to ground it. The course is interactive, beautifully written and has been tested over ten years. Simply invaluable." Canon Michael Green. Published 2008; reprinted 2009 and 2012. For more information click here. To	preview on Google Books click here. "A ground-breaking, exciting and moving book that could not be more timely as the Church looks for fresh ways of speaking God's truth in and to our culture" - Archbishop Rowan Williams. For more information and commendations click here. For a free study guide click here. To read the introduction click here. To read Chapter 8 on 'Living in the truth of Christ' click here. Published by Monarch 2004, reprinted 2005 & 2009. 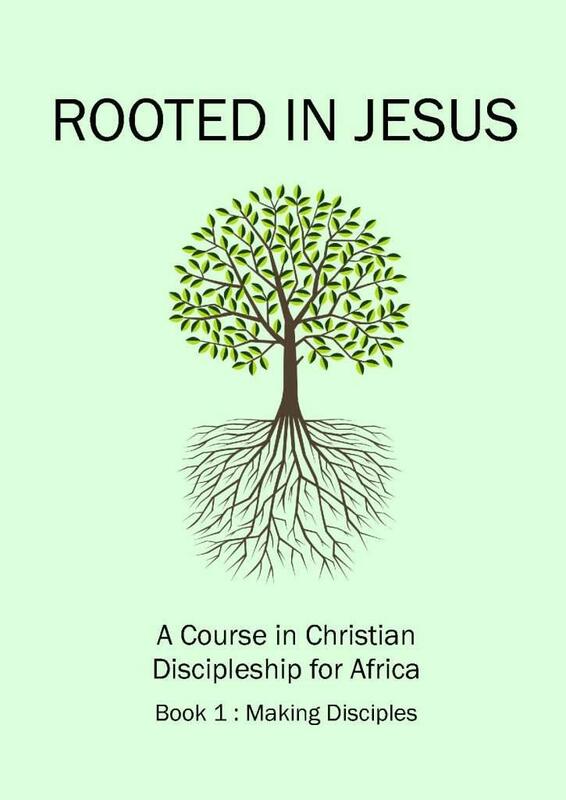 Rooted in Jesus is a practical course in Christian discipleship for Africa edited by Alison Morgan. 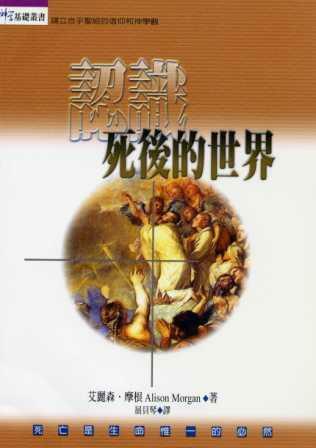 Designed especially for the use of ordinary African Christians, it was written in 2002 and first introduced in Tanzania. Since then it has been translated into many languages and is now in wide use across sub-Saharan Africa. It is endorsed by the Anglican Communion. There are 4 course books for the group leader, and a supplementary leader's guide. 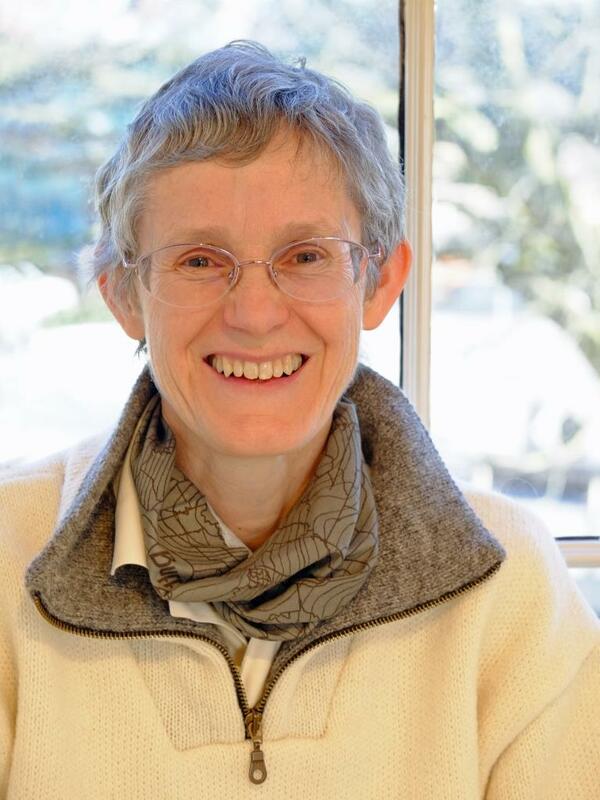 Rooted in Jesus is normally introduced through a diocesan training conference. For more information visit the RinJ website or blog. To preview Rooted in Jesus Book on Google Books click here. A sample set can be ordered from The Mathetes Trust. 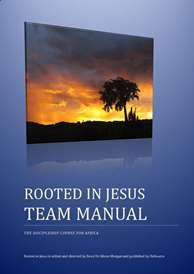 A team manual for use by members of Rooted in Jesus teams and Diocesan Coordinators. The manual contains conference outlines for both initial and follow-up conferences, sample session plans, advice on how to establish a good support structure for group leaders, details of where and how the course is being used, and many testimonies from those who have followed it. It also includes practical information on how to prepare, what to expect, what to read, and what to take. First published 2008, 3rd edition 2016. Available on request to Rooted in Jesus team members. 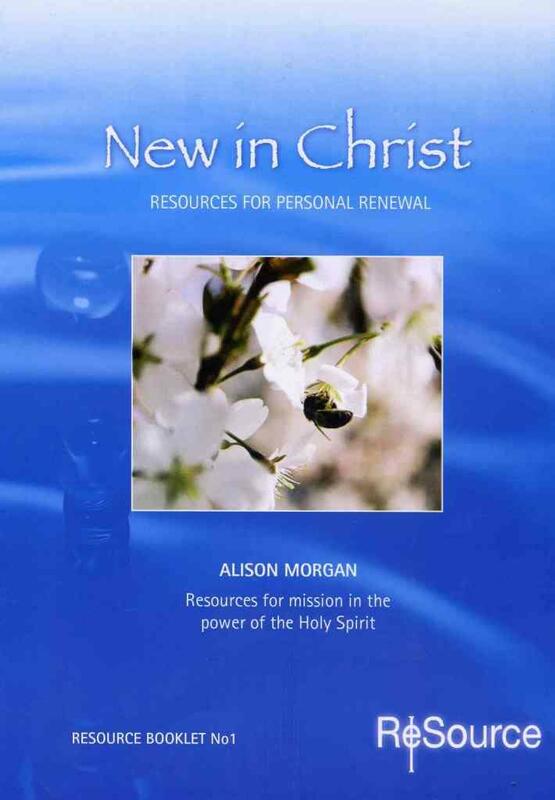 A popular Lent course by Alison Morgan and Bill Goodman, first published 2006 and now available in a new edition. For more information click here. To view a sample session click here. To preview on Google Books click here. Price £36 (pack), £7 (Leader's Manual), £4 (Course member's booklet). 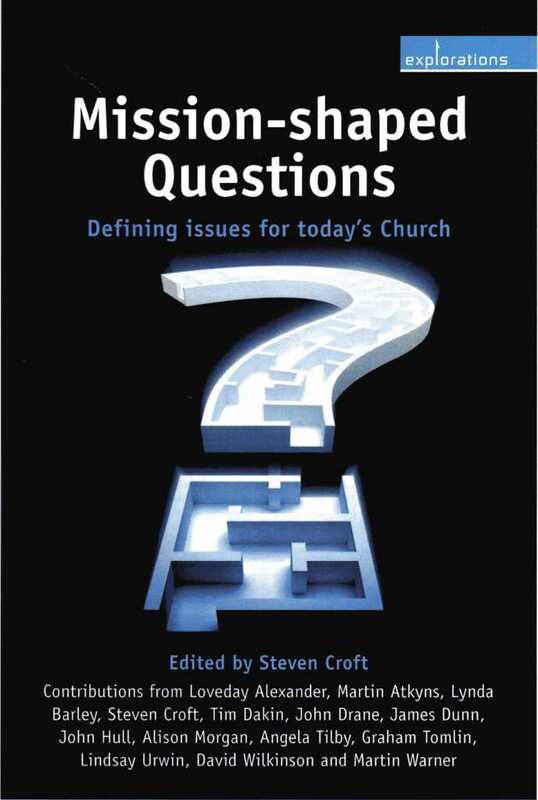 Mission-shaped Questions - defining issues for today's Church, edited by Steven Croft - with contributions from Loveday Alexander, Martin Atkyns, Lynda Barley, Steven Croft, Tim Dakin, John Drane, James Dunn, John Hull, Alison Morgan, Angela Tilby, Graham Tomlin, Lindsay Urwin, David Wilkinson and Martin Warner. "A must for your bookshelf. Significant, grown-up missional thinking about the mixed economy church" - Paul Bayes, National Mission & Evangelism Adviser. For a synopsis of the collection click here. To download a copy of my paper click here. 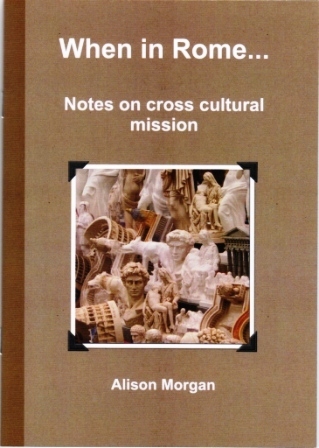 Published by Church House Publishing, March 2008. Price £14.99. Buy on Amazon here. 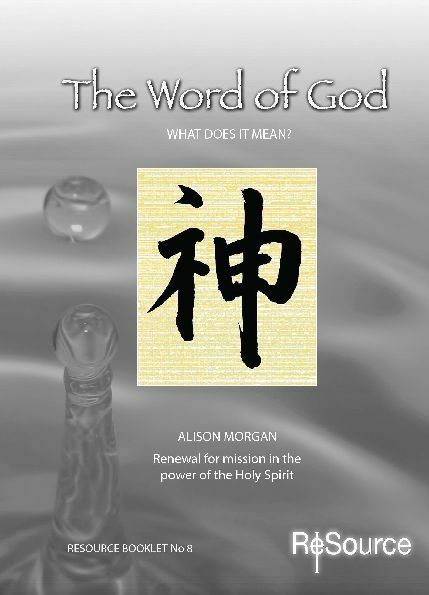 The Word of God - what does it mean? The sentence 'In the beginning was the Word' has fascinated and tantalised me ever since I first read it. I'm a linguist - so I start with the question 'what are words?' And what is the Word of God? And can we speak it too, and what happens when we do? Offering a mixture of theological reflection, testimony, poetry, and image, the aim of the booklet is to challenge our preconceptions and affirm the word of God as something powerful, dynamic and life-changing - if we know how to use it. 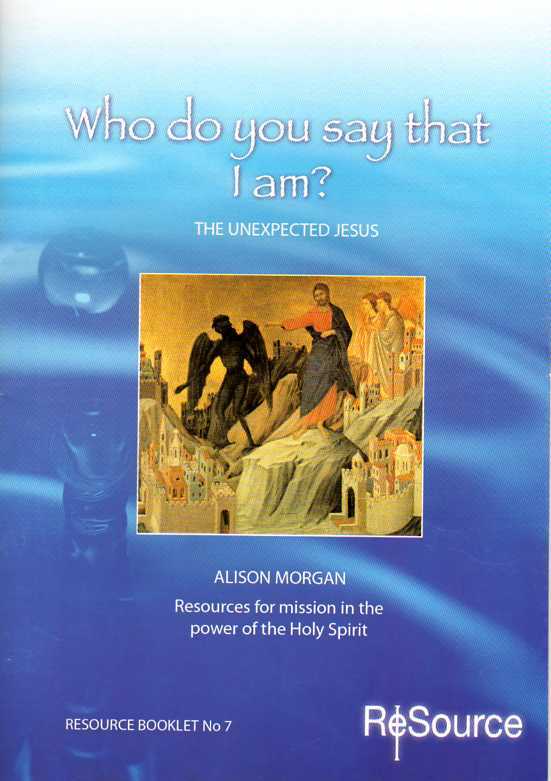 This devotional booklet encourages us to take a fresh and deeper look at the person of Jesus. Who was he? What kind of relationship can we hope to have with him today? Is our view of him less than it could be? The booklet includes poems, illustrations, testimonies and quotes to stimulate your prayers. A collection of image, poetry, meditation, scriptures, quotations and spiritual advice from writers through the ages who have known what it is to be loved by God. Good as a devotional book, or for giving to spiritually minded friends who are seeking a more secure faith. Pack of 10. Price £15. 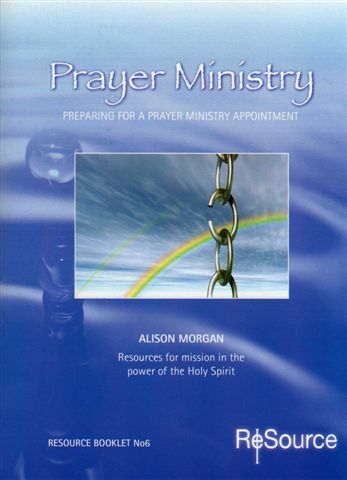 This booklet offers an introduction to prayer ministry, with an overview of what to expect, plus meditations and spiritual exercises to help a person prepare for an extended time of prayer ministry. 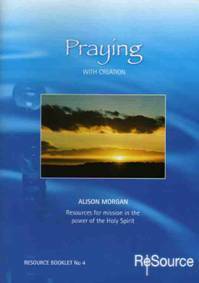 The booklet can also be used as training material for prayer ministry teams. First written for Holy Trinity Leicester. A 36 page devotional booklet designed for use in daily prayer times and containing a wealth of scripture references, quotations, poetry and illustrations to stimulate your prayers, all based on the theme of the seven days of creation in the opening chapters of Genesis. Did you know, for example, that a chaffind sings 64 notes per minute? Or that 287 species of beetle have been identified in Buckingham Palace gardens? 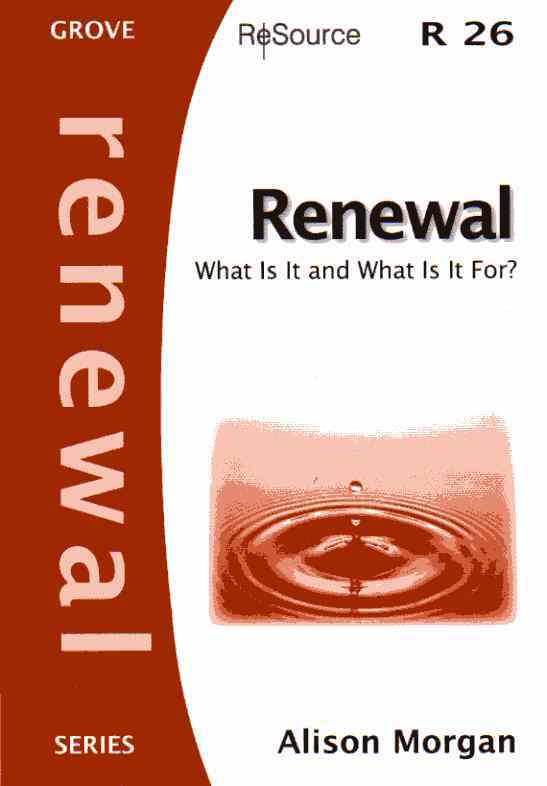 Renewal - what is it and what's it for? At its best, renewal can bring fresh life and excitement. And yet it can also be reduced to a mere cultural package and fail to deliver what is promised. 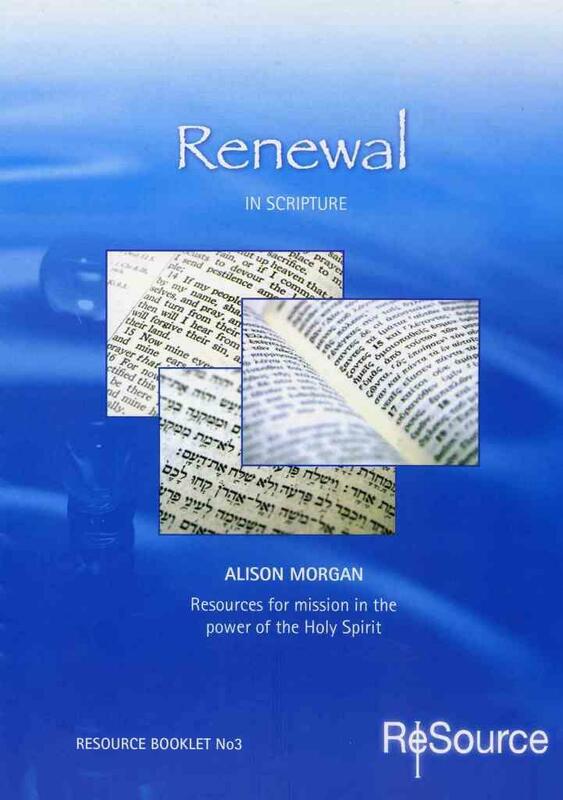 This exciting study looks at Scripture, history and experience to explore the true nature of renewal, and to offer a fresh vision of what renewal means today. Published by Grove Books 2006. RRP £3.95. Direct sale price £3.50. A 16 page booklet which explores what it means to be made new on a personal level. It includes a renewal meditation for use either individually or in groups. Pack of 10. Price £5. A companion volume to the above, offering an overview of the biblical teaching on what it means to be made new and renewed. This is the book I would have liked to read when a friend died and started me on a journey of spiritual searching. It looks at the evidence for life after death, examining the beliefs of different historical periods and faiths as well as considering paranormal phenomena. It is written primarily as an introduction to the Christian faith from the perspective of an enquirer, and is ideal as a book to give away to someone looking at these issues for the first time. For more details click here. Published by Kingsway 1995. Also available in Chinese! Out of print but available on Amazon. 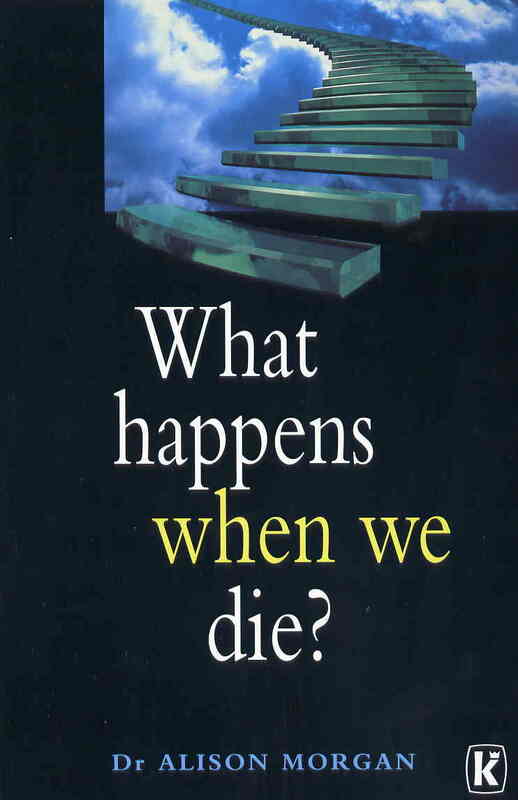 Published by Cambridge University Press in 1990, reprinted 2007. 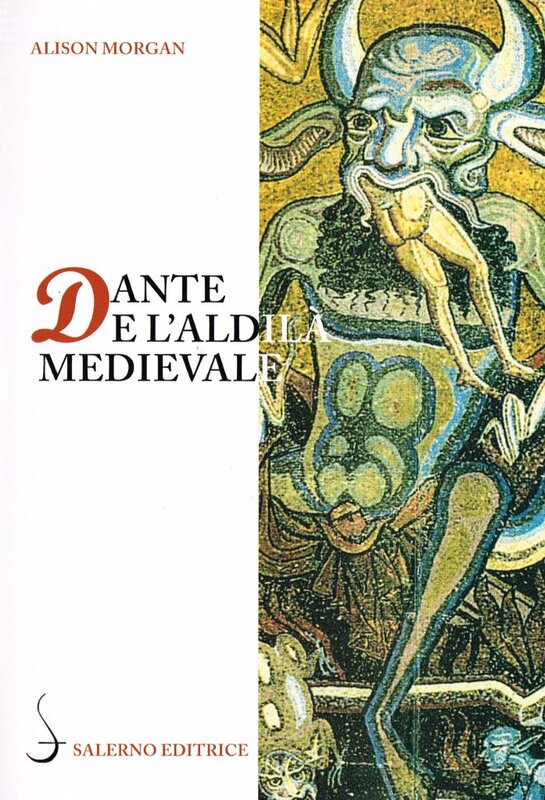 It remains the standard text on the subject of the relationship between Dante's Divine Comedy and earlier, popular representations of the afterlife, and has been translated into Italian. For more information click here, or to purchase click below. Also available in paperback from Cambridge University Press.